SF Locksmith are experienced locksmiths helping customers in Hillsborough near Sheffield to stay safe and secure. We provide free, competitive and no obligation quotes and offer advice on the most appropriate, cost effective solution for all your problem door and window locks. Lock repairs in Hillsborough, Sheffield. Locks fitted in Hillsborough, Sheffield. SF Locksmiths offer a professional lock fitting service to Hillsborough homeowners. Emergency locksmith covering Hillsborough, Sheffield. Great service, problem fixed within 10 min really easy person to talk to. Would highly recommend! 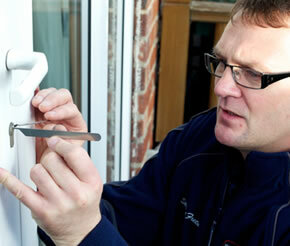 SF Locksmith are based in Sheffield and have over 20 years experience as professional locksmiths. The business has been built upon our values which are: trust, experience, courtesy, reliability and responsiveness. Our customer feedback speaks volumes.